Some people probably know that Google introduced Google lense at the Google I/O 2017. I don't have a Pixel smartphone so I was happy when there was a lense update for my OnePlus 5T. Now I can use the lense function in the photos app. That is what google told me when I took a picture of my new earbuds. 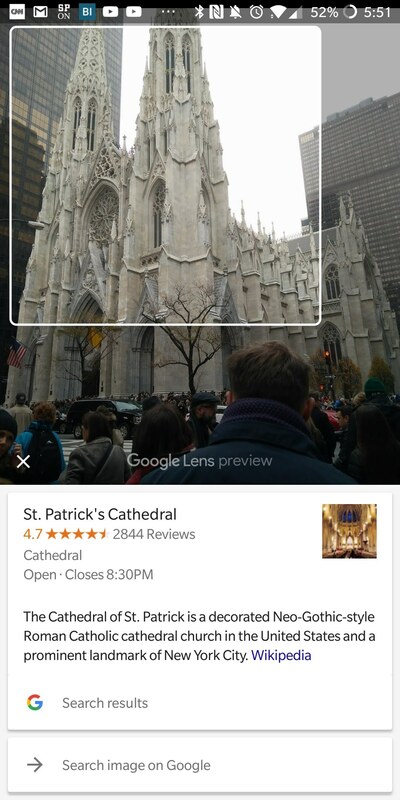 Another option is that it tells you from what location the picture is. There are some other features. 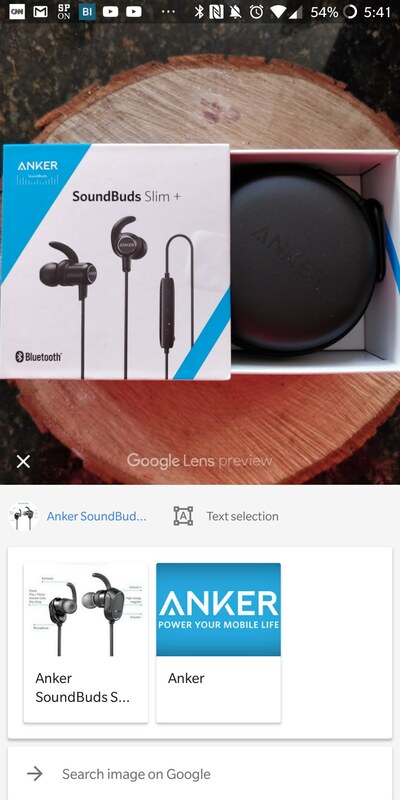 What do you think about Google Lense? Is it an interesting feature or do you think that it is a little bit creepy what google knows? With that feature Google knows where you have been. I think all this is very suspicious. I'm really afraid about those spies which many of naive users have installed. E.g. There are so many features which know a lot about you in social networks. But on the other hand, if you are out of all those features and don't use these, you might be more suspect at all! It is like Facebook is listening to you. I think it is suspicious but that is how Google acts. Even in the education sector. We both know that Germany doesn't have g suit for education. It might be because of the privacy on the other site schools in the US have it. Google is one of the most important companies when it is about technology in schools. They give you there free services which would be impossible to buy for each student. They also sell Chromebooks to schools for just 1/3 of the listed price. It is how these companies work. For me, as a student, it is interesting to see what other countries have because of these companies. On the other site, I'm a little bit scared how much influence they have. It is kind of scary but also very useful if your memory is like mine...... I can find out when I left the house and where I went on any day in the past several years in just a few clicks. It is scary but in a way interesting. I really like this feature to find out when I was somewhere the last time. Also it shows you in how many countries you have been. That is a small reason why I don't change to IOS. I have heard that there are apps which can be shared with others to see where you are actually. What about your wife (girl friend) finds out you are strolling around from one bar to the other. Or better she locates you in ??????. Dangerous! In this episode, they talk about why people are using it. Imagine what happens if cash money will be disestablished at all. Have you read "1984" from George Orwell? I think Google lense can benefit to some travelers. If you visit some famous attractions, this function can be treated as a guide book. I think it benefits travelers for sure... but anyone using it around their neighbourhoods or home... not so much. I went to school for law enforcement... and this type of technology is insanely scary when hacked. iOS has a similar feature called "Frequent Locations" where it stores your location history to determine your next likely destination and suggest travel routes when you get in your car. However, Apple does not upload it to the cloud and it's only stored locally, which I can confirm because I lose may traffic updates for a couple weeks when I get a new phone. Frequent Locations: To learn places that are significant to you, your iOS device will keep track of places you've recently been, as well as how often and when you visited them. This data is kept solely on your device and won't be sent to Apple without your consent. It will be used to provide you with personalized services, such as predictive traffic routing. 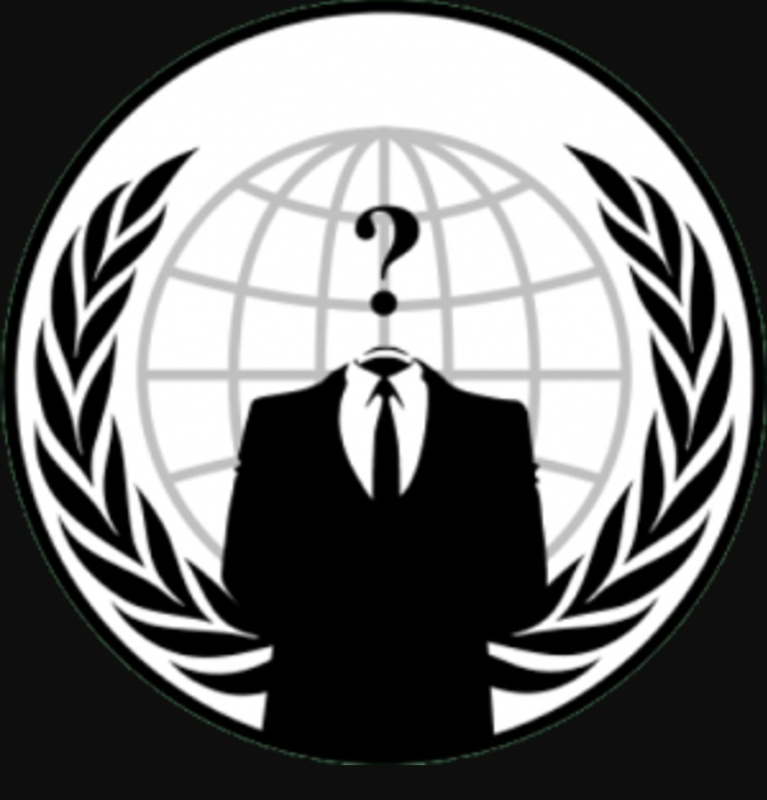 If you covered your face, altered your apparent build, had no technology, spend used cash, you'll be fine if you want not to be tracked. Facial recognition is so good now all the security cameras can know where you are. Mobile phones track all your activities and location. Digital money is tracked. Your privacy comes really from being a harmless nobody not worth the bother. Google in the case of Android is giving you a free OS and free apps which cost them a lot of money to know all about you, your intentions aspirations and what you might buy next. You see this if you look over shoulder of someone else, what they are being shown differs if a feedback loop. The concern about hacking is similar to official access just different motivations. Interesting thread, I didn't really know about google lense and tracking history option on google maps, but had heard about them. I'll have to take a look, I guess if you've nothing to hide, then no problem - although personal privacy is another matter. I assume location tracking can be turned off, but presumably they still know where you've been by cell antenna triangulation! Mobile phones will always provide your location, whether you've approved it or not! Of course you could turn of GPS for different services but they could use wifi networks or Bluetooth beacons if they want to get your location. Another way to look at tracking is that it cannot be determined that you were the one carrying your device when you were tracked without further backup. Similar to you cannot use “I was home all night” as defence as all you would have to do is turn off tracking for a period or leave the device at home. Nice feature to have I do need to use this sometimes.